At DataSpace we have a wide range of Secure and Compliant Scanning Solutions. 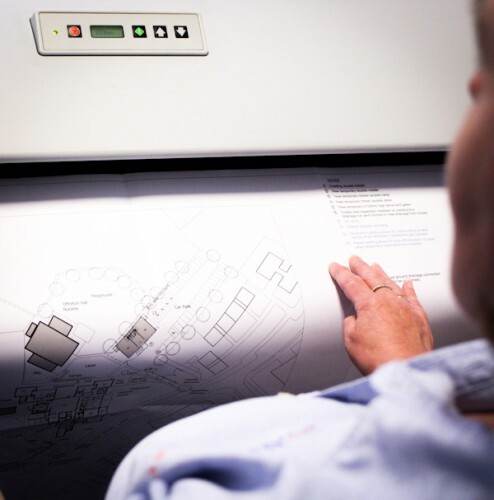 Our scanning services are completed with great care, attention and precision as well as undergoing multiple quality checks. As part of our BS10008:2014 certification, log sheets are completed that detail the scanning equipment utilised, date of scanning, scanning operator, existing damage to the original paper record upon receipt by our team. This is evidence that DataSpace are continually working on improving, implementing and operating electronic management systems and that we are regularly audited by British Standards to ensure we are doing all we can to keep our high standard. The combination of scanning equipment, software and experienced scanning operatives means that we’re able to scan even the most challenging of documents whether they are delicate, fragile, in poor condition, big, small, new or very old.